A new tag on the blog for cocktails, and an appropriate start to the holiday weekend. My friend Alli introduced me to this drink at her house, and it was a lot of fun! Fill blender halfway with ice. 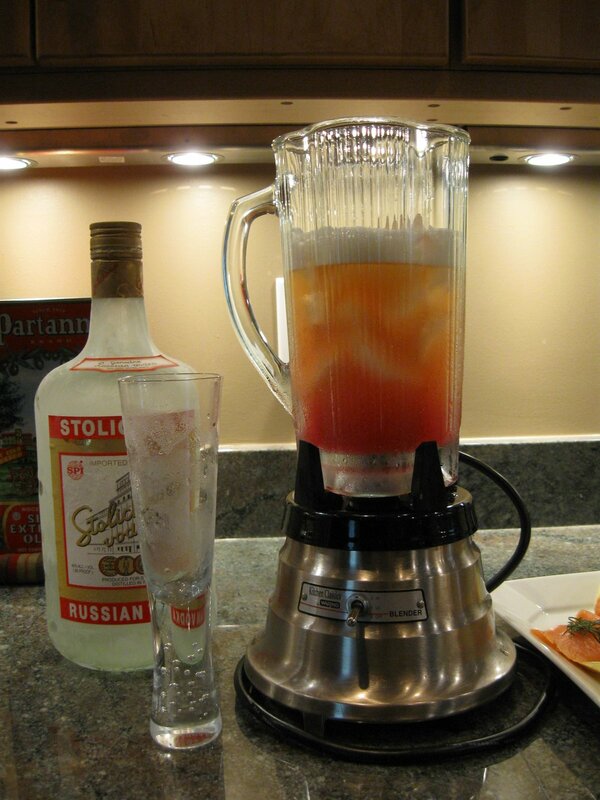 Add 2/3 c. cold beer, 2/3 c. frozen pink lemonade concentrate, and 1/4 c. vodka. Blend well and serve!